The Double H Ranch, co-founded by Charles R. Wood and Paul Newman, provides specialized programs and year-round support for children and their families dealing with life-threatening illnesses. All programs are FREE of charge and capture the magic of the Adirondacks. Double H Ranch is currently providing specialized programs and medical services for over 2,100 children and family members through our year-round programs. 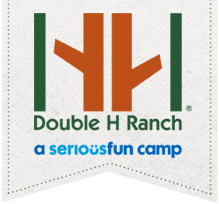 Sponsoring a Double H Ranch camper at any of our sponsorship levels – whether it’s for a morning, day, or week – makes a world of difference for both the child and their parents. 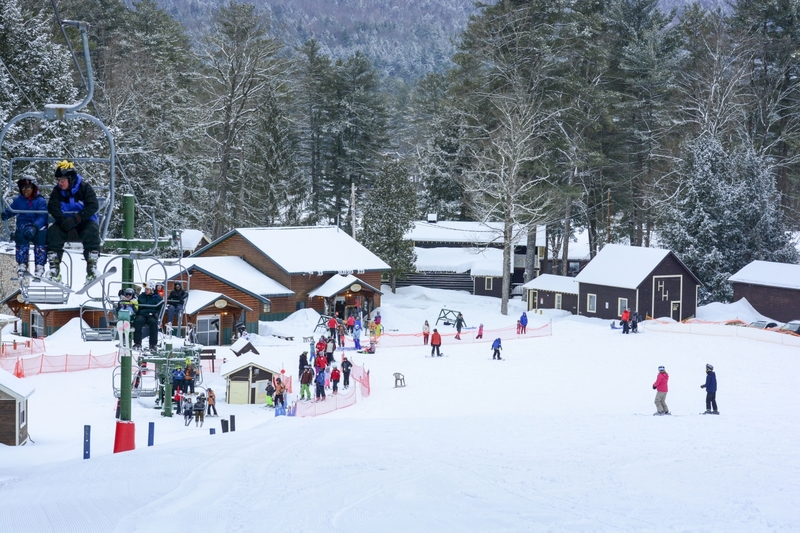 Each year at the Double H Ranch, over 2,100 children dealing with a life-threatening illness enjoy carefree camp experiences in the Adirondacks completely free of charge. Your support will lead the way towards providing life-long memories for our campers and their families.